Funeral services will be held at 2:00 PM Saturday November 17, 2018 in the Gilbert Funeral Home, Algonac. Visitation 11:00 AM until time of services Saturday. Burial 11:00 AM Monday at the Sacred Heart Cemetery, Roseville, MI. 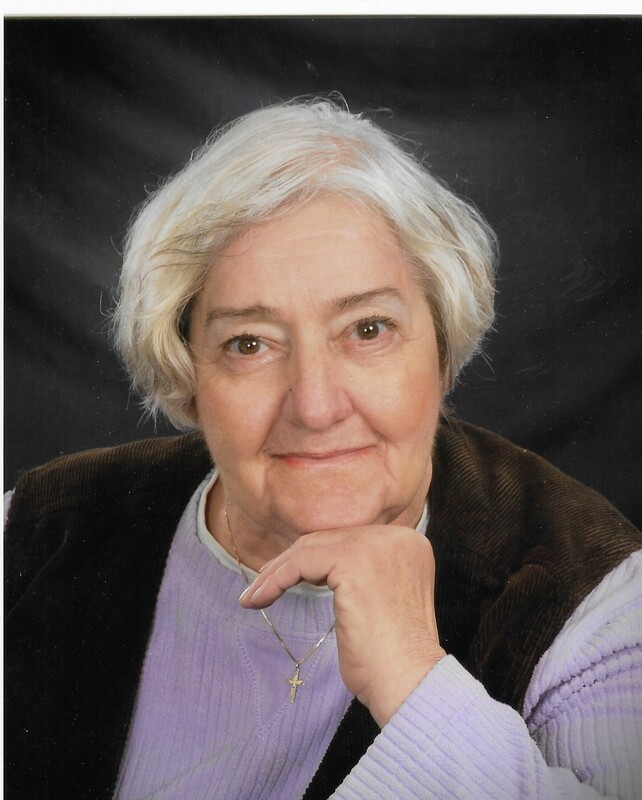 Else M. Klee age 77, of Algonac, MI. 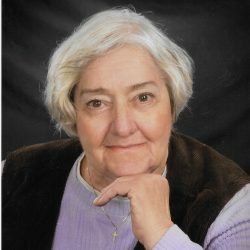 died November 14, 2018 in the Ascension St. John Hospital. She was born April 14, 1941 in Heidelberg, Germany, to the late Hugo and Edith (nee Schorb) Klee. Else was a long-time member of the Algonac Baptist Church. Ms. Klee is survived by her sons Robin (Debbie) Zyrek, Rhett Zyrek, and Curtis (Jennifer Ford) Zyrek, grandchildren Brianna Zyrek, Anthony Zyrek, and Joey Zyrek. Funeral services will be held at 2:00 PM Saturday November 17, 2018 in the Gilbert Funeral Home, Algonac. Visitation 11:00 AM until time of services Saturday. Burial 11:00 AM Monday at the Sacred Heart Cemetery, Roseville, MI. Memorial donations may be made to the Algonac Baptist Church.